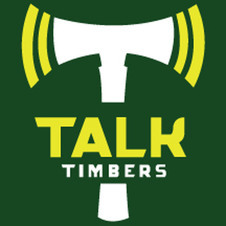 Read the Timbers.com article about Tokyo Yosaku! 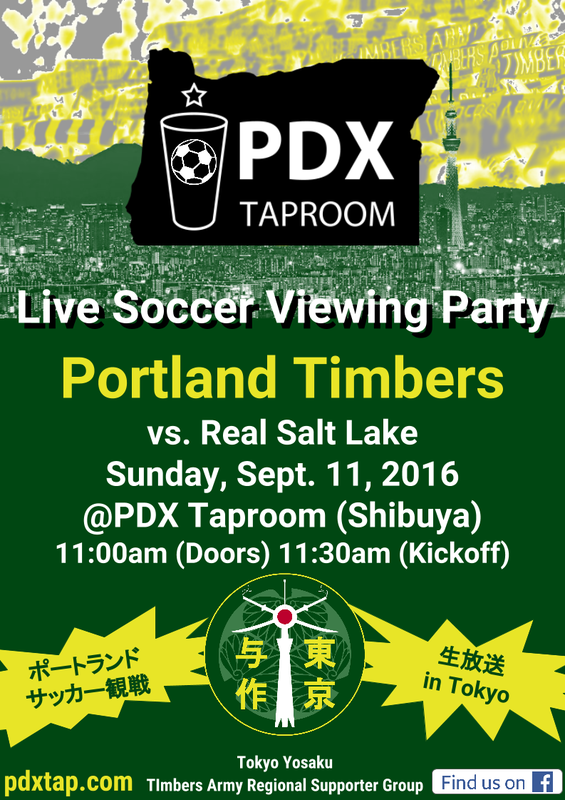 The Tokyo Yosaku are a regional supporter group of the Timbers Army, a independent supporter group of the Portland Timbers Football Club. 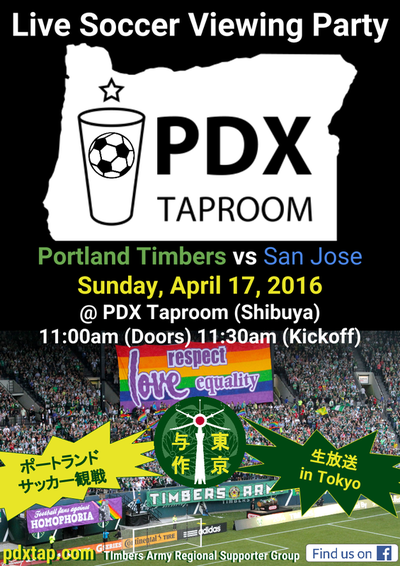 Our mission is to bring people together from around the world in the amazing city of Tokyo to enjoy friendship, good times, and Timbers Soccer! 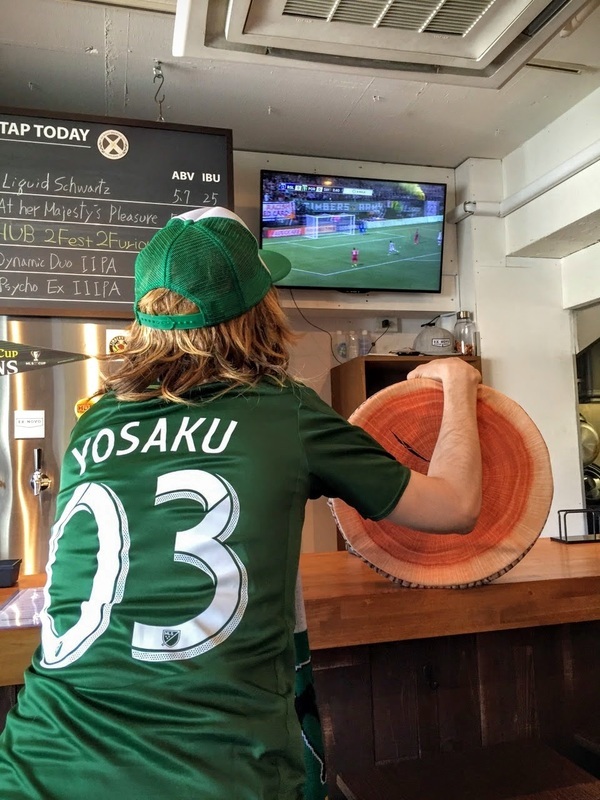 "Yosaku" is a legendary Japanese lumberjack, most famously known by the song of the same name (think Timber Joey, samurai style). 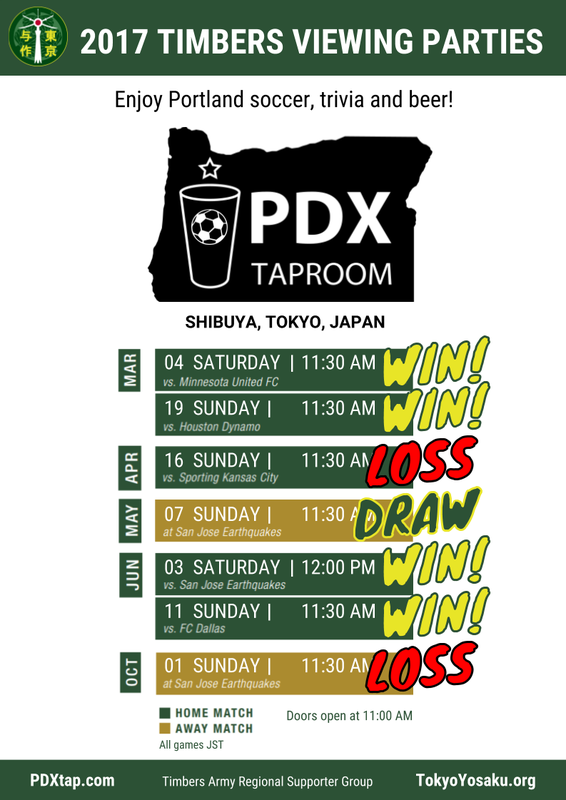 The PDX Taproom, kindly hosts Timbers viewing parties. 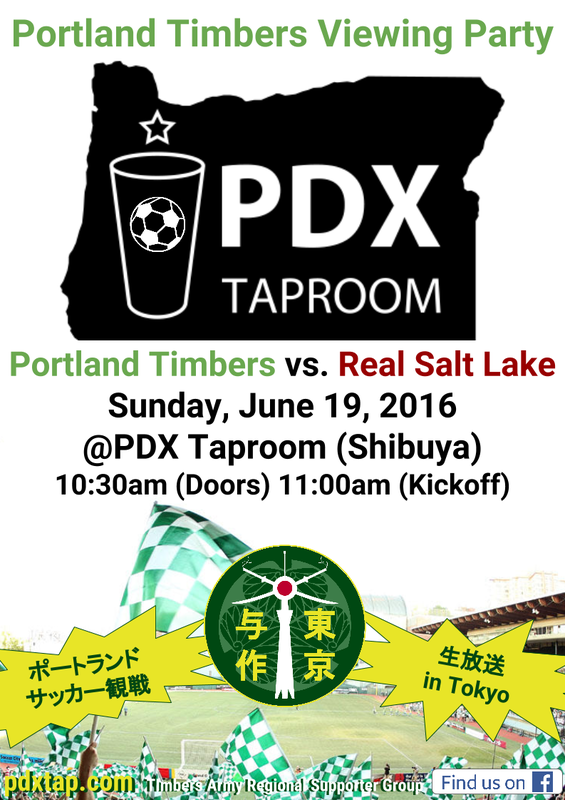 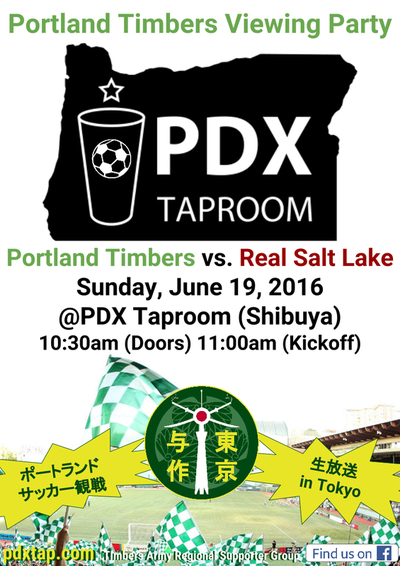 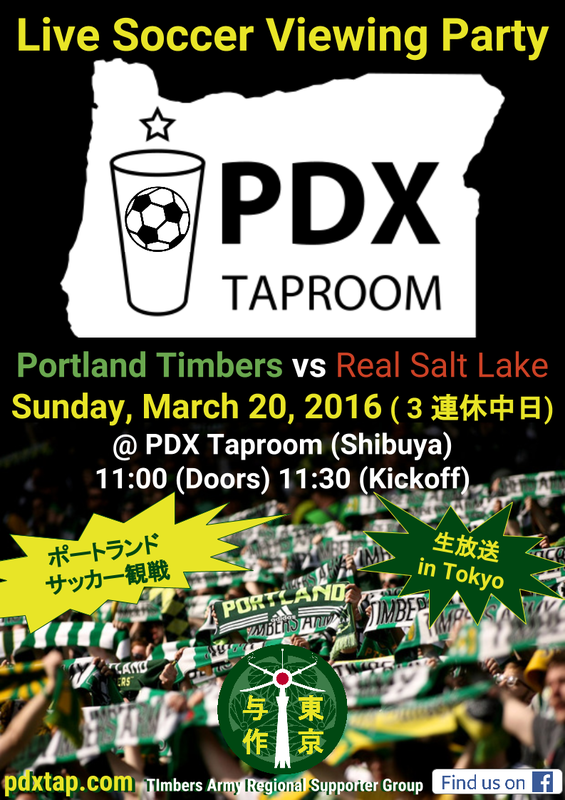 Come enjoy live soccer and craft beer from Portland in Tokyo! 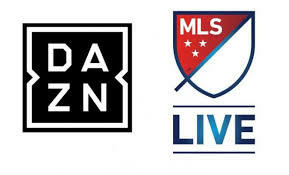 No longer broadcasting as of 2018. 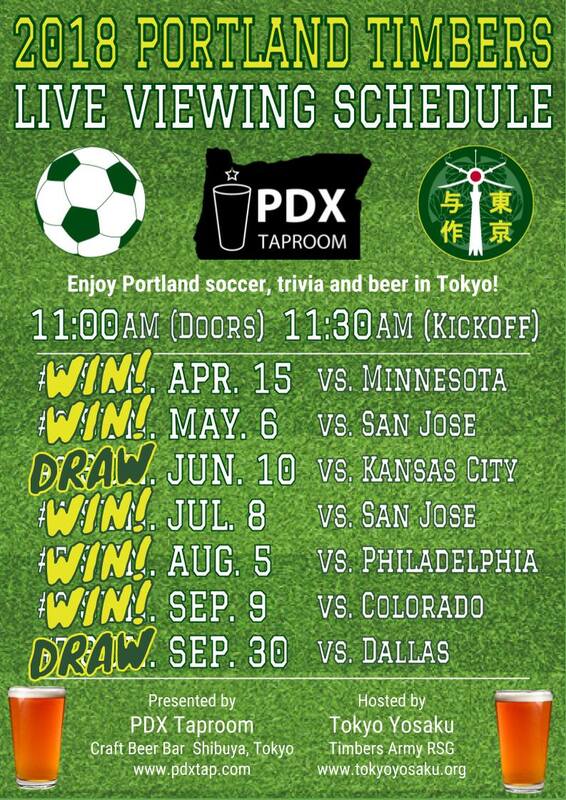 Fuji TV Next officially broadcasted nationwide in Japan one MLS game per week. 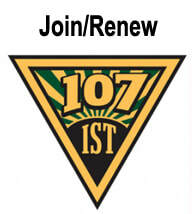 Listen to live free radio/stream broadcasts of games via sports radio 102.9/750 The Game. 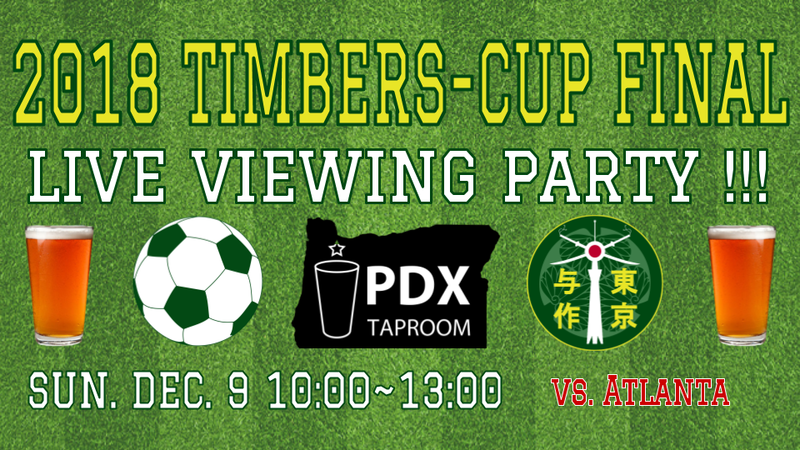 This now also requires a VPN set to US to broadcast. 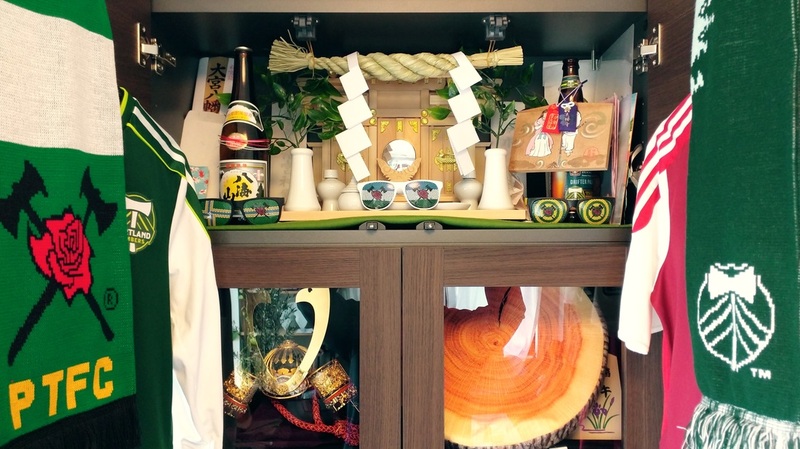 Produced by Sekigen, locally Tokyo owned and committed Japanese embroidery craftsmanship since 1926. 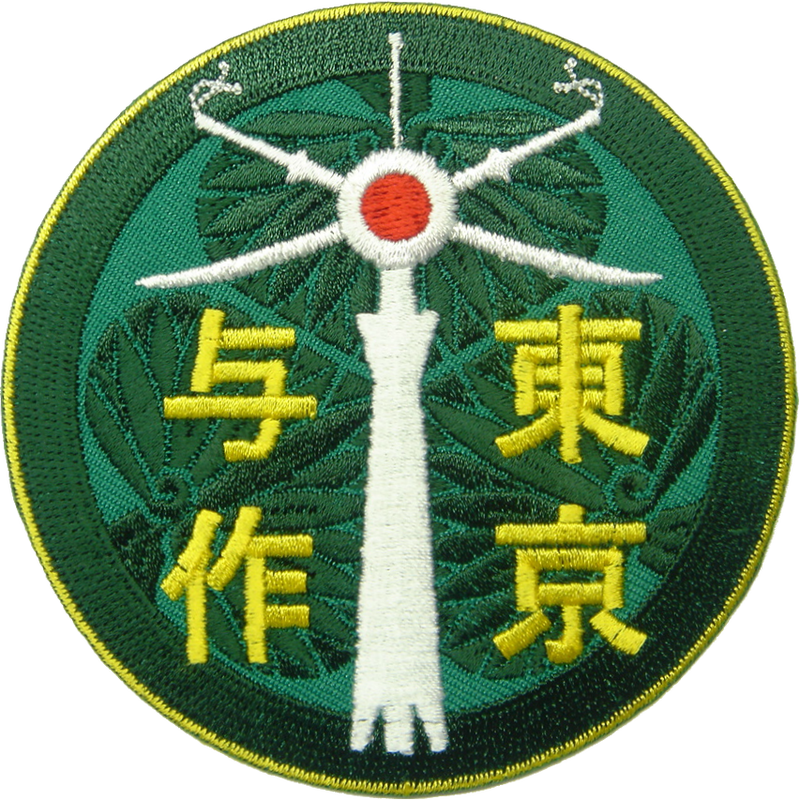 Features the Tokugawa shogunate crest overlaid by the Tokyo Skytree and Japan's rising sun plied by two katana blades. 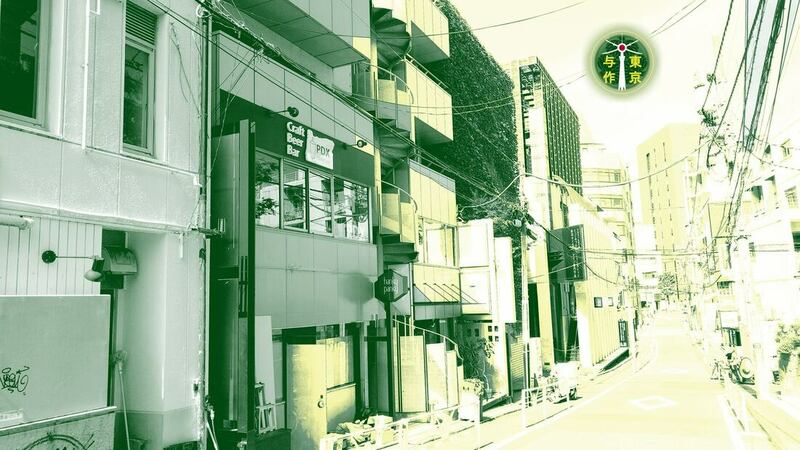 Reads up to down, right to left, 東京 (Tokyo) 与作 (Yosaku). 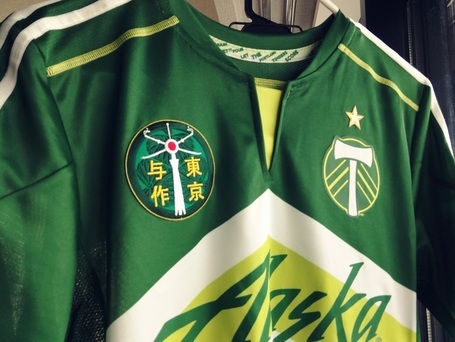 Available by trade via PTFC Patch Patrol. Any profits donated to the JFA Green Project, making green grass fields a reality for youth in Japan.